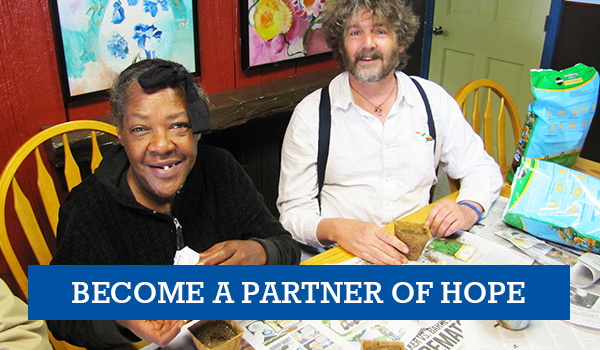 Every day, your local Goodwill’s services are changing lives in South Central Wisconsin – fulfilling our mission to help people achieve their highest level of independence through the power of work. Share the mission, support our community. Shop! Donate!